The Department of Petroleum Resources (DPR) has sealed three fuel stations in Ogbomoso area of Oyo State for hoarding Premium Motor Spirit (PMS), also known as petrol. The Operations Controller of DPR, Ibadan Field Office, Mr. Oluyemi Olaonipekun, disclosed this on Monday in an interview with journalists in Ibadan. He explained that the fuel stations were sealed in Ogbomoso East when operatives of the DPR who were sent to the field discovered that the three stations had a supply of PMS, which they refused to dispense. Our correspondent gathered that some fuel stations said they did not have the product last weekend and some of the stations that dispensed the commodity at the weekend experienced short queues of vehicles. But in many parts of Ibadan, there were no queues at fuel stations that dispensed the product. 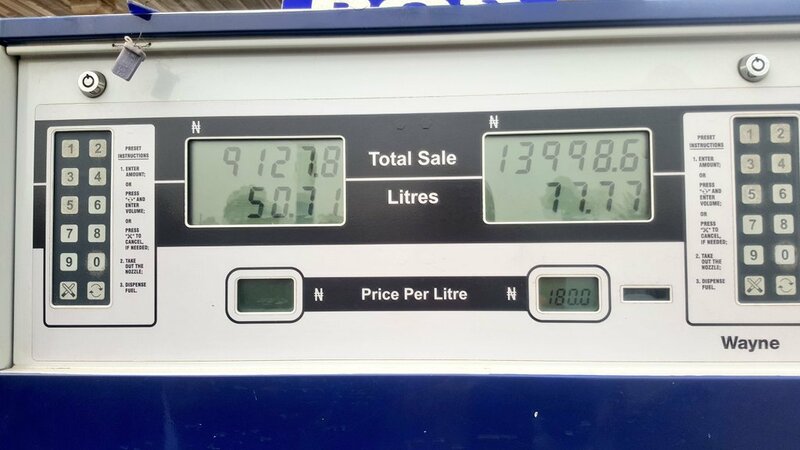 But normalcy has returned as many stations that did not have a supply of the commodity at the weekend have started dispensing the product at the approved pump price, and queues have disappeared in some of the stations that experienced it at the weekend. Olaonipekun, who described as a false, the speculation that the Federal government intends to increase the pump price of petrol, enjoined Nigerians not to believe the news about fuel scarcity. He further appealed to Nigerians to desist from panic buying of petrol, as he also cautioned petroleum marketers to stop hoarding of the product. Olaonipekun, however, warned that DPR would not hesitate to sanction any fuel station that hoards the product, under dispenses it or sells above the approved pump price.